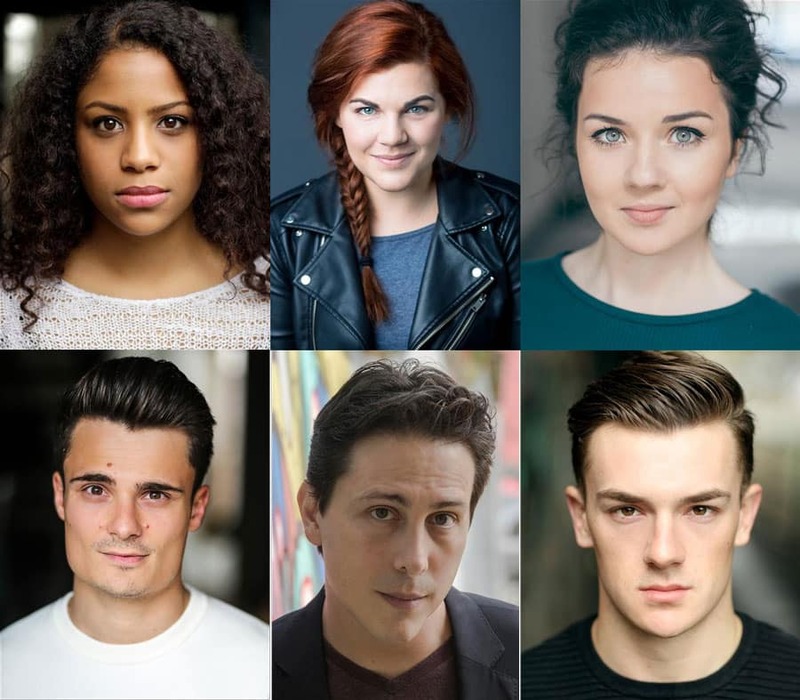 Producers have announced the final casting for the world premiere of Club Mex, a part immersive, part clubbing musical at Hope Mill Theatre Manchester. Club Mex is the second new musical from Global Musicals, one of the producers of critically acclaimed SIX that is currently on UK tour and returns to the Arts Theatre in January 2019 for an open-ended West End run. In Club Mex you are on the dancefloor in the heart of the action, joining Mel and her two best mates as they experience the highs, lows and hangovers of Cancun in a heart-warming coming-of-age comedy. Club Mex has a script penned by Tamar Broadbent, one of the UK’s most exciting emerging female stand-up comedians, and an infectious, original musical score by John-Victor that fuses pop, dance and musical theatre. Grab your flip-flops…we’ll see you in Mexico! The cast of Club Mex are Jade Johnson (series regular Cat Sharpe, World’s End, CBBC) who initially auditioned via Instagram will play bride-to-be Mel who embarks on her hen-do with best friends Tiff – Alison Arnopp (Space Diva, Eugenius! The Other Palace, and the title role in Dusty, Charing Cross Theatre) and Lou – Emma Louise Hoey (Dorothy in The Wizard of Oz, Gawynn in King Arthur both at The Scoop). Things don’t quite go as planned when they meet Club Reps Antonio – Alvaro Flores (We Are Arrested and Day of the Living, Royal Shakespeare Company) and Josh – Jeremy Sartori (who is making his professional debut having just graduated from the Royal Academy of Music), and Mel’s future husband, Graham, played by Bradley Connor (Unforgotten, ITV) decides to join the party. Ensemble/covers are Jonathan Cordin (Bat Out of Hell – The Musical) and Jessica Shaw who has yet to graduate from Manchester’s Arden School of Theatre. Club Mex is composed by John-Victor, written by Tamar Broadbent, directed by Julie Atherton, choreographed by Genesis Lynea, with set & costume designer by Emma Bailey, sound design by Max Hunter, lighting design by Francis Clegg, musical direction by Sarah Morrison, and casting by Pearson Casting. Produced by Global Musicals, in a co-production with Aitch Productions. Developed by Perfect Pitch with support from Arts Council England.